IWC pulled out all the stops for its 150th birthday gala at SIHH, calling in actors, sports personalities, supermodels and influencers for the biggest party of SIHH. 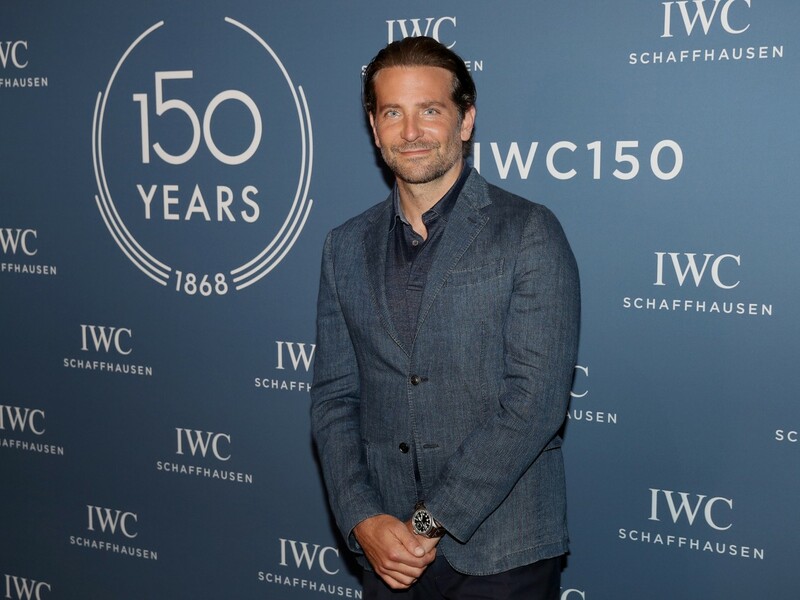 First on the guest list of 800 was IWC’s newest ambassador, Bradley Cooper., who is the latest to join the company’s growing list of celebrity connections. Hosted by TV presenter Tess Daly, the gala had performances by Aloe Blacc, jazz drummer Eric Harland and singers Ronan Keating and Paloma Faith. Among the guests to make an appearance with Mr Cooper were Cate Blanchett, James Marsden, Dev Patel and Ralf Moeller, sports personalities Valtteri Bottas, Fabian Cancellara, David Coulthard, Jochen Mass and Jan Frodeno, supermodels Adriana Lima and Karolína Kurková, and influencers such as Johannes Huebl and Kristina Bazan.